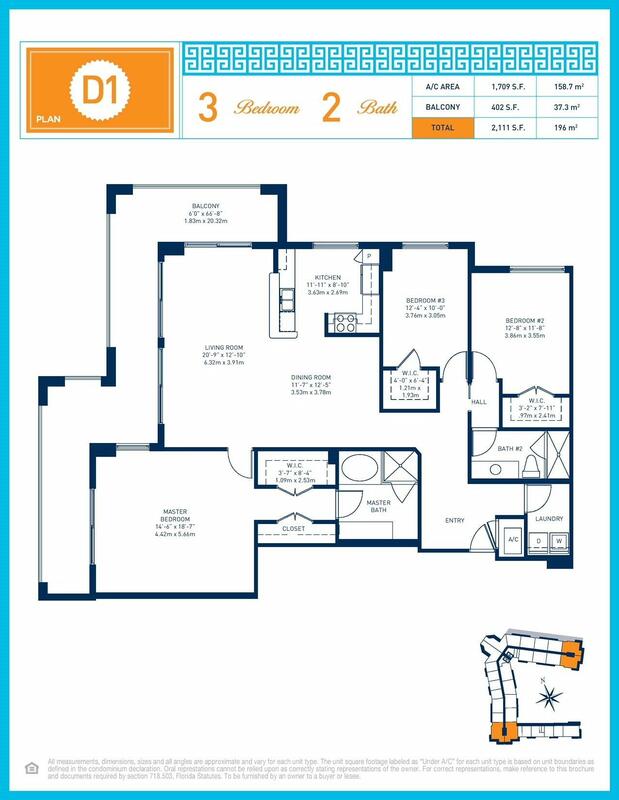 DRASTICALLY REDUCED IN PRICE! 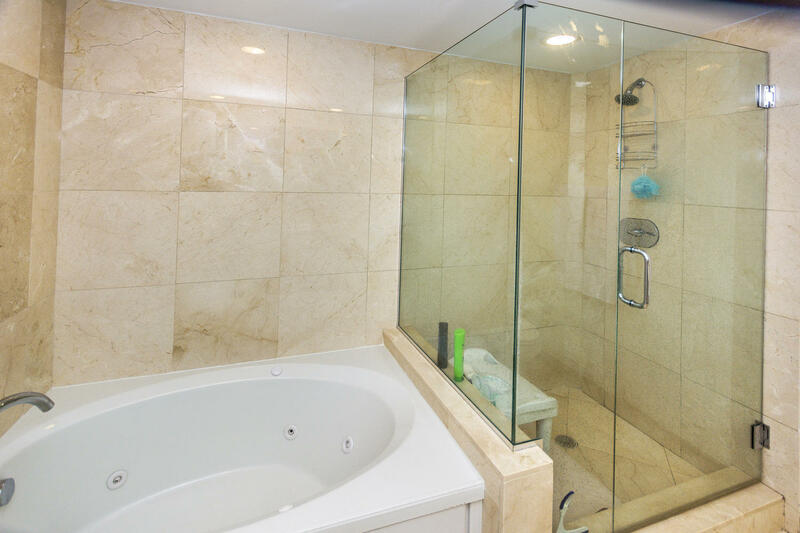 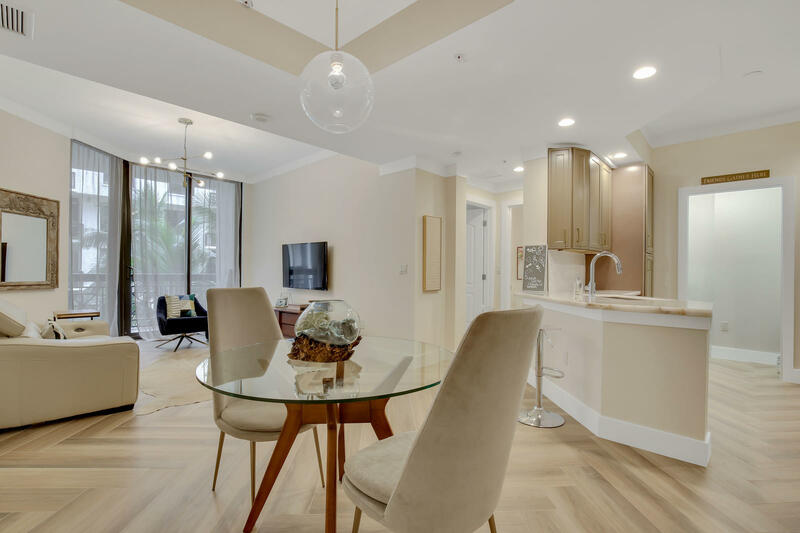 This Impeccable 3/2 with an extra storage unit boasts exquisite finishes including Italian cabinetry, granite countertops, stainless steel appliances, marble vanities, and a spa tub and a frameless glass shower in the master bath. 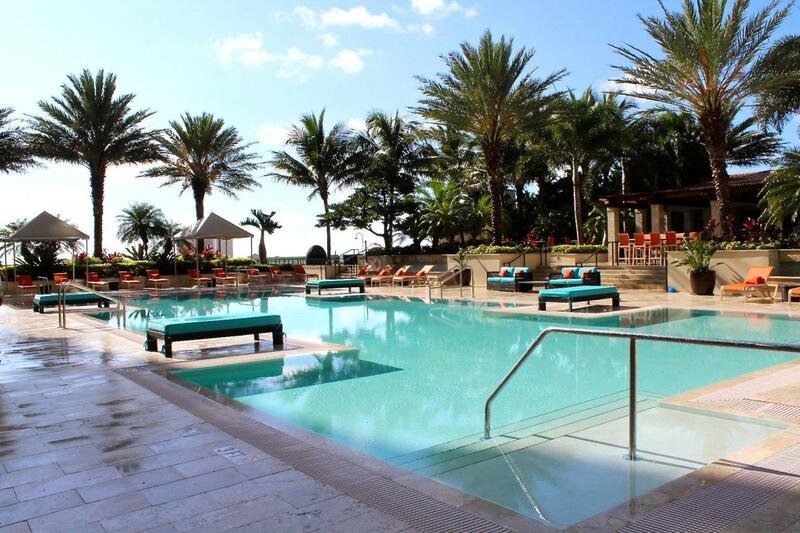 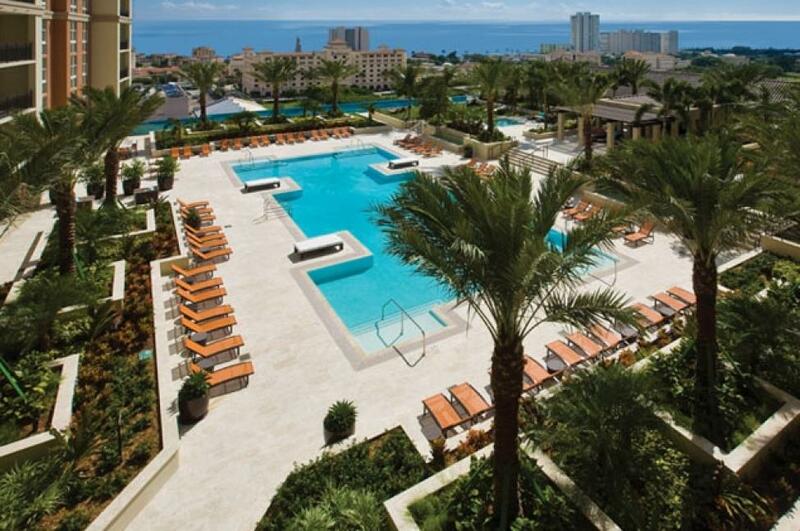 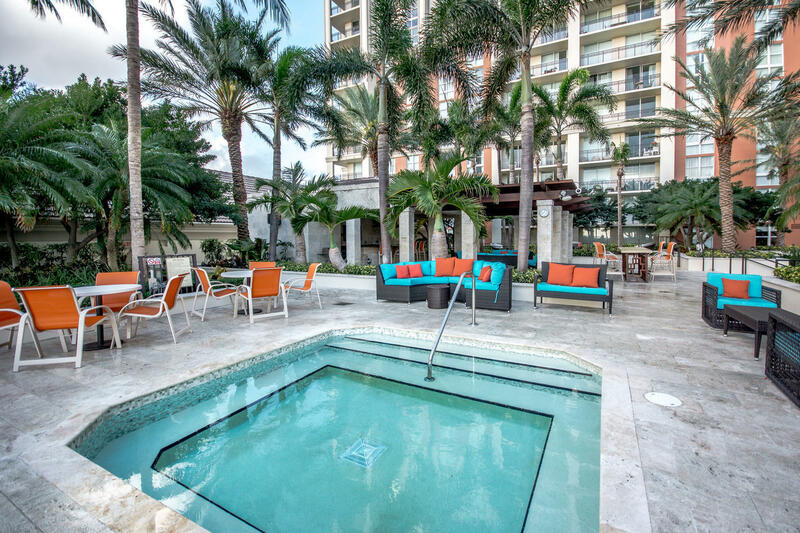 The building boasts a 3/4-acre resort-style infinity pool, Jacuzzi, and a full summer kitchen, . 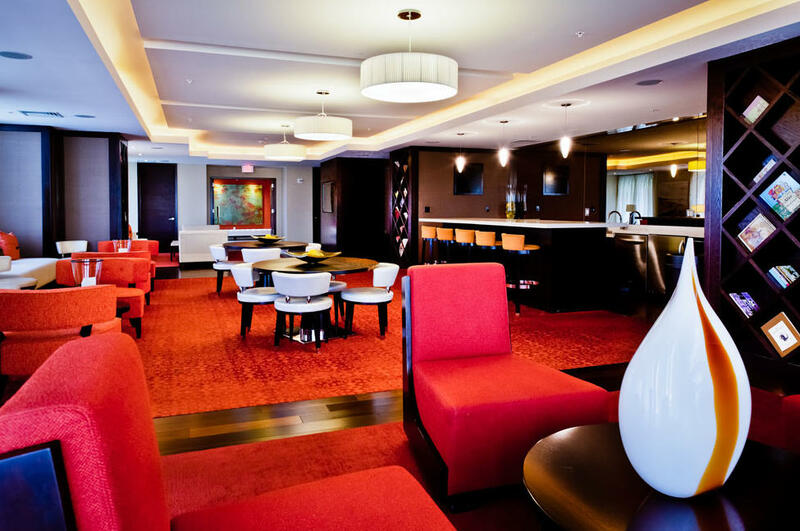 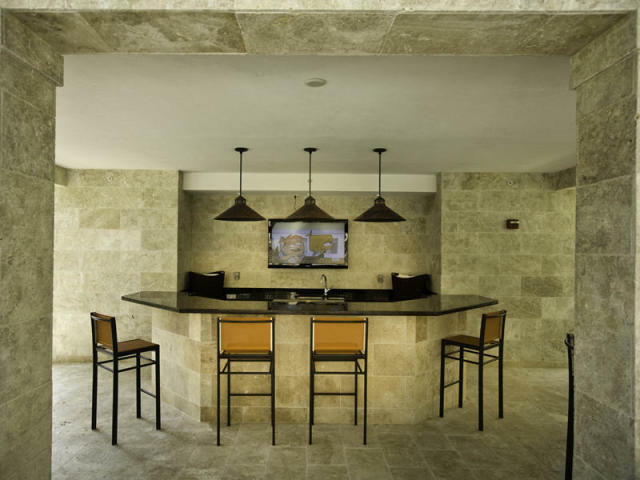 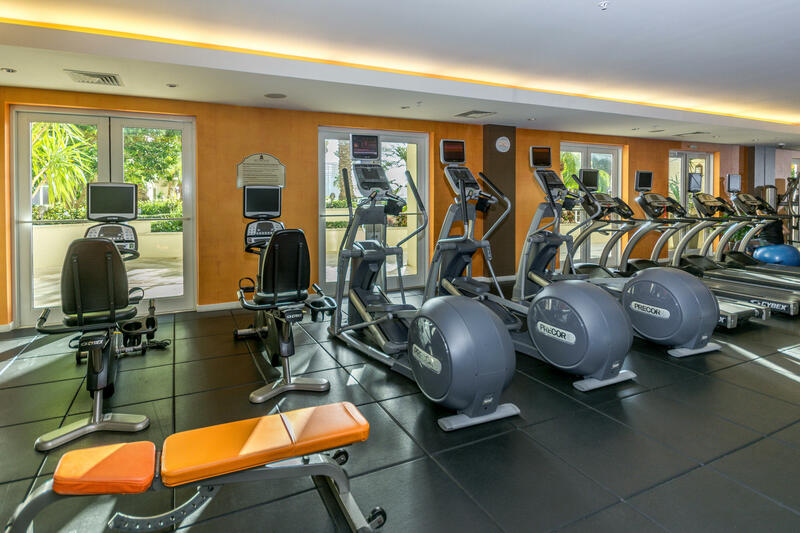 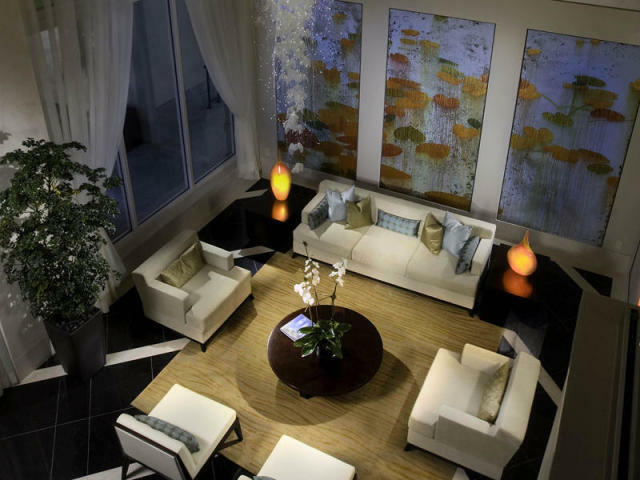 Amenities include a stunning party room with kitchen, gym, party room, and valet parking. 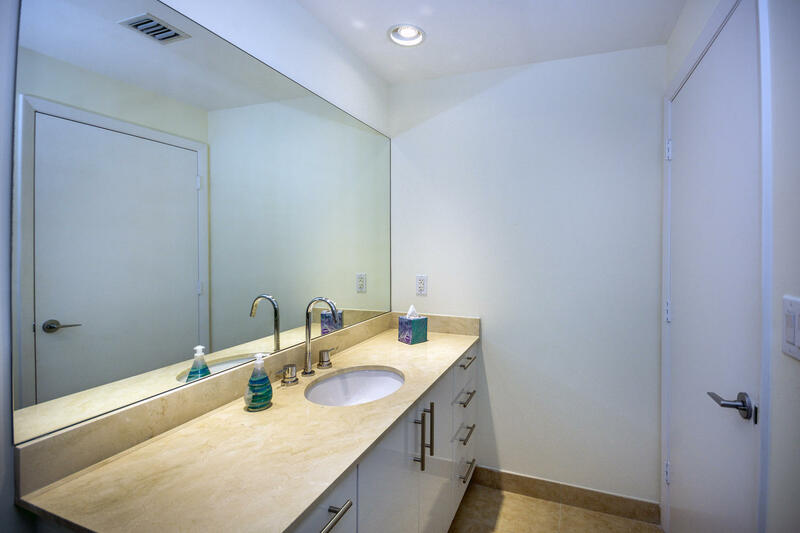 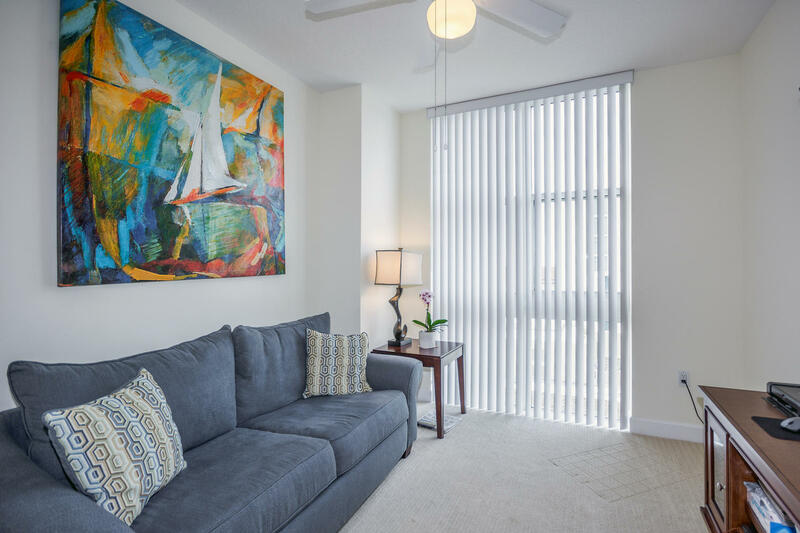 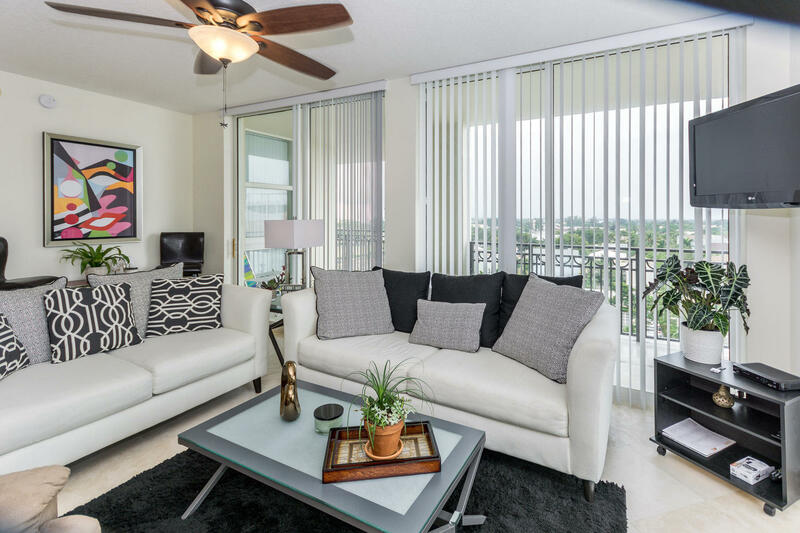 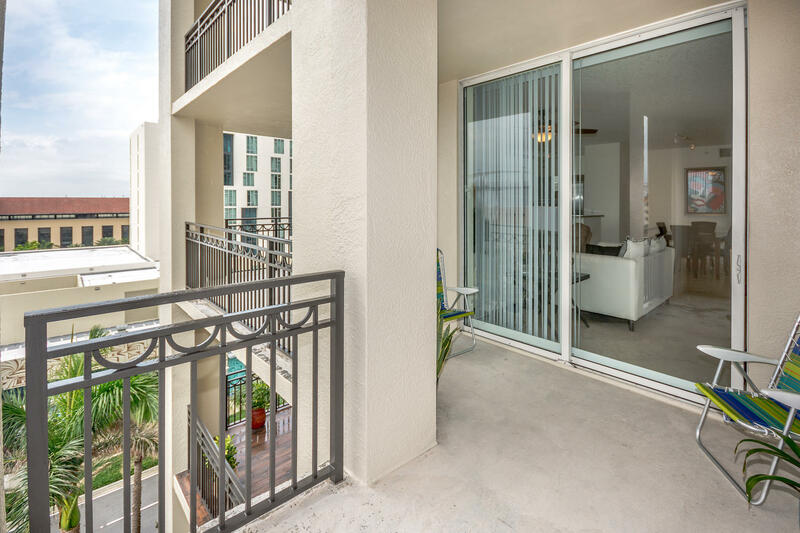 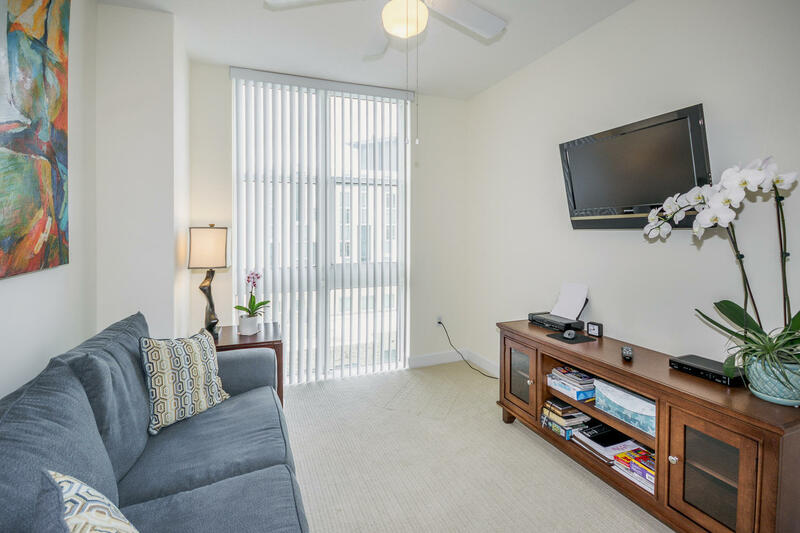 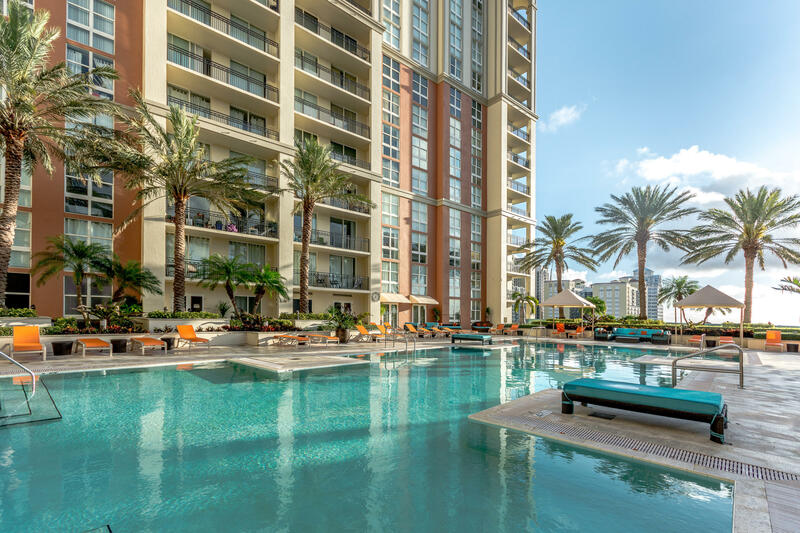 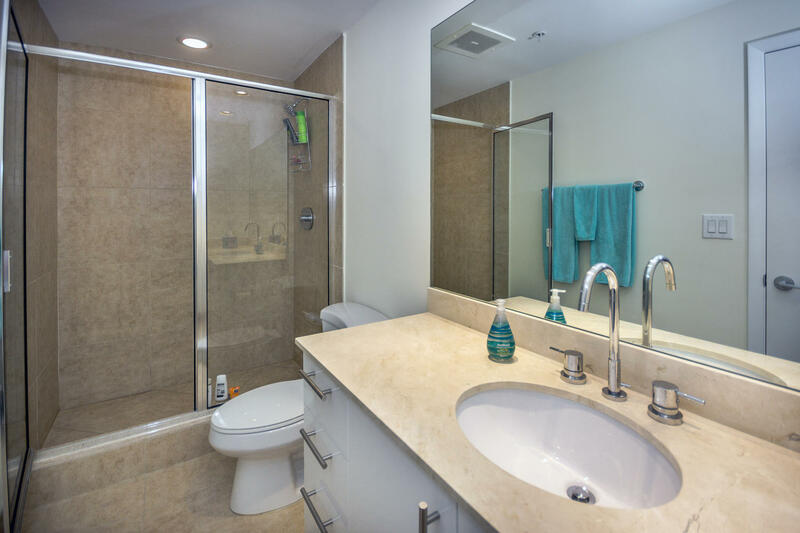 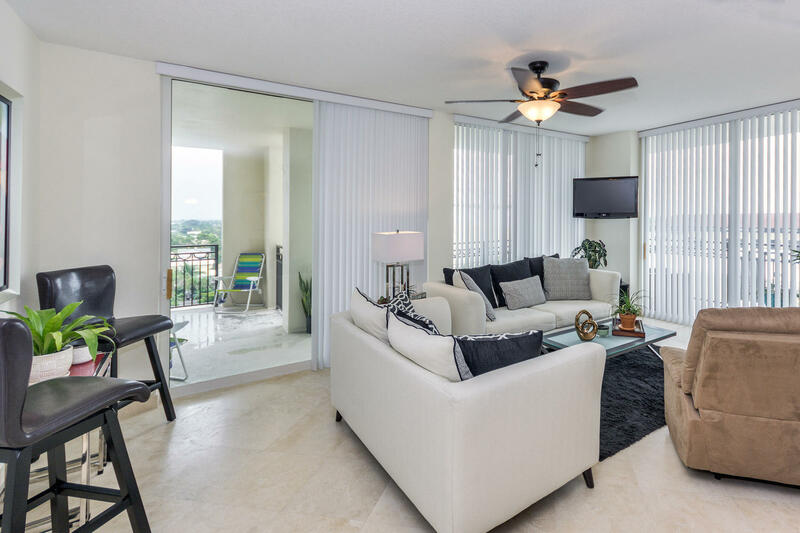 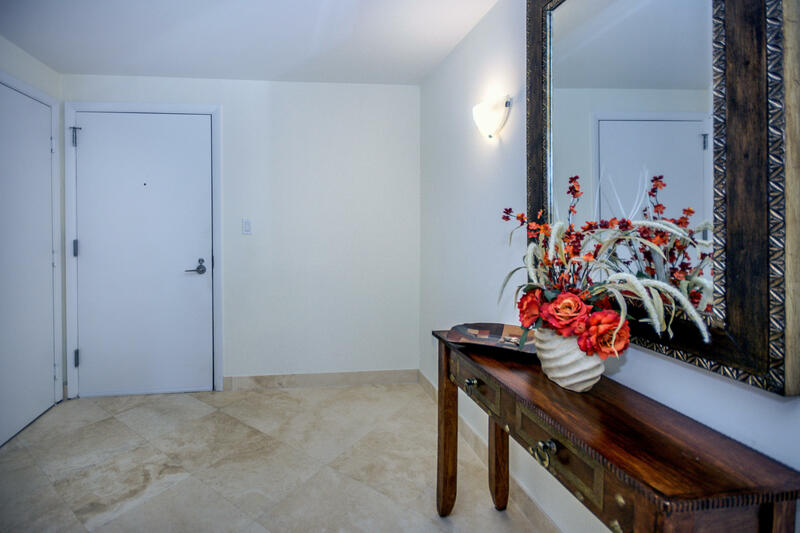 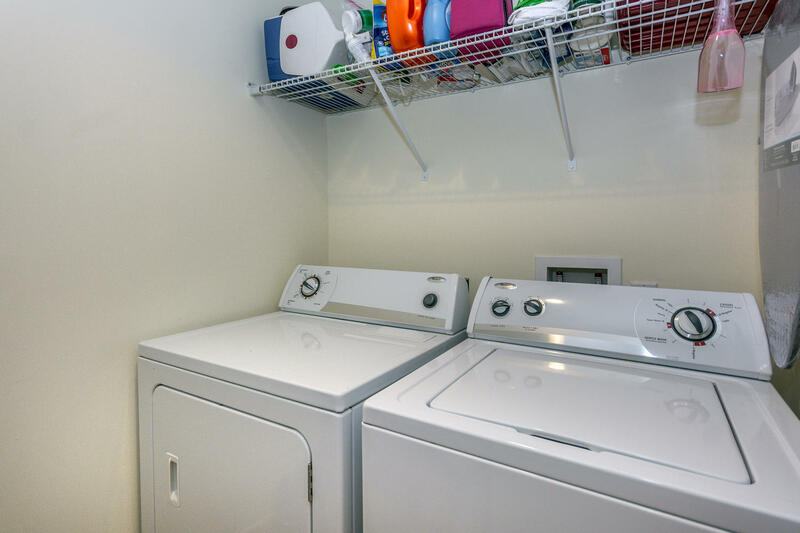 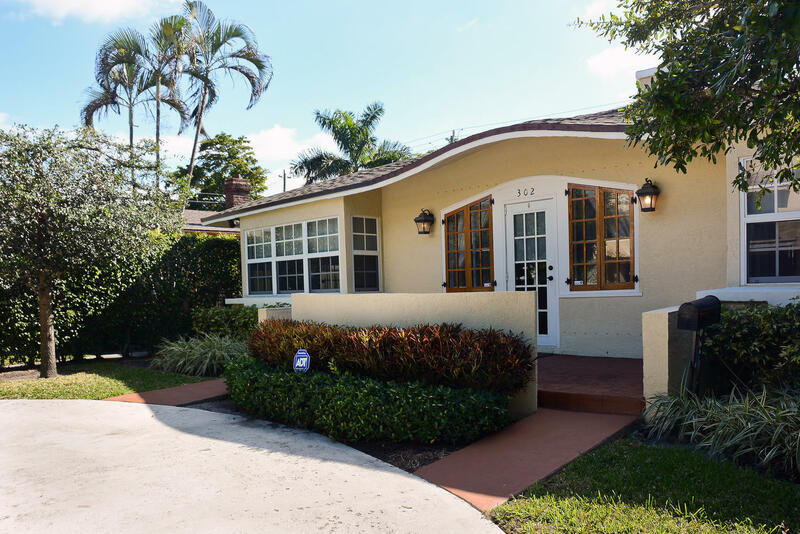 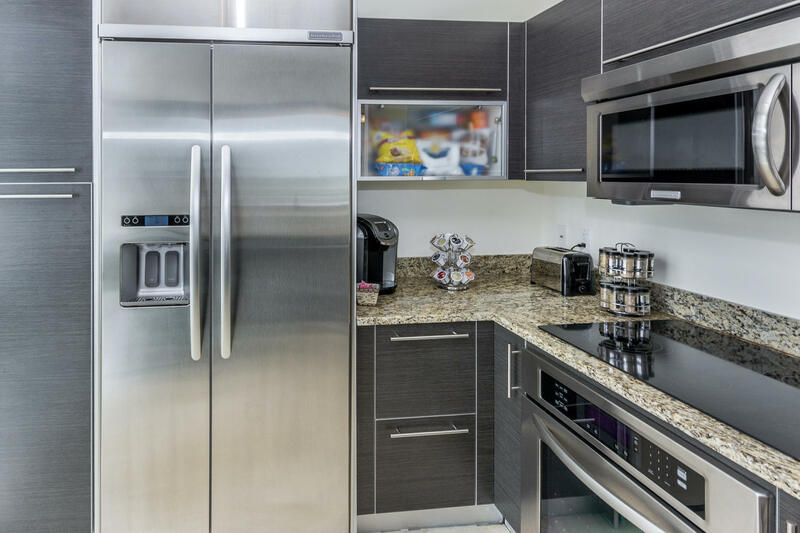 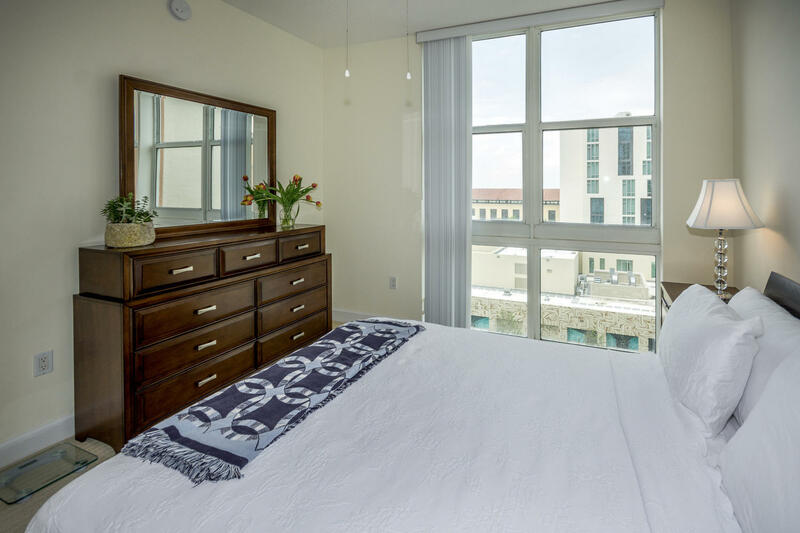 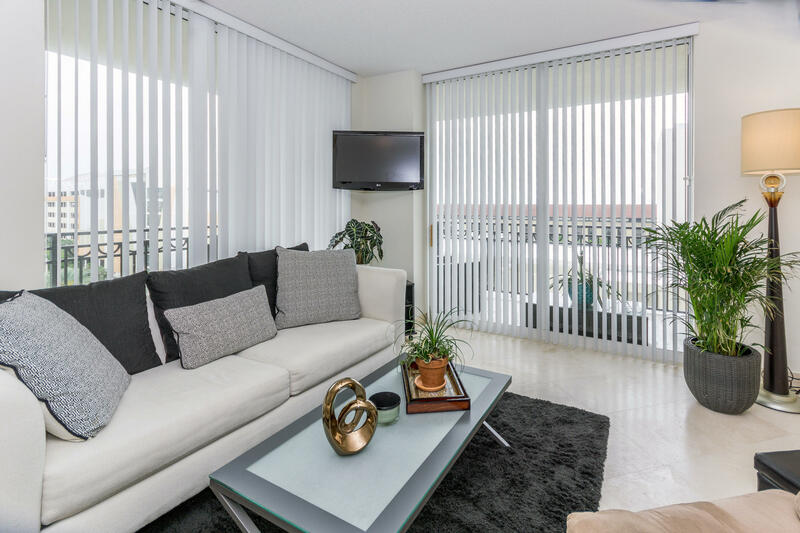 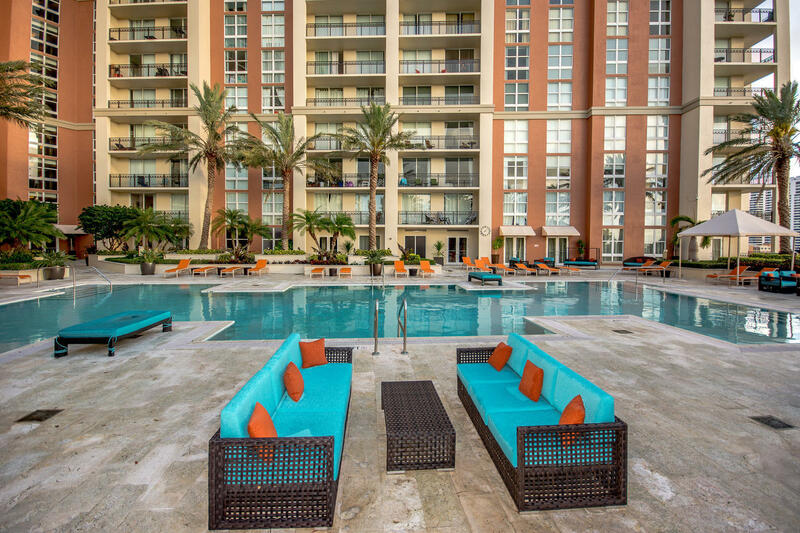 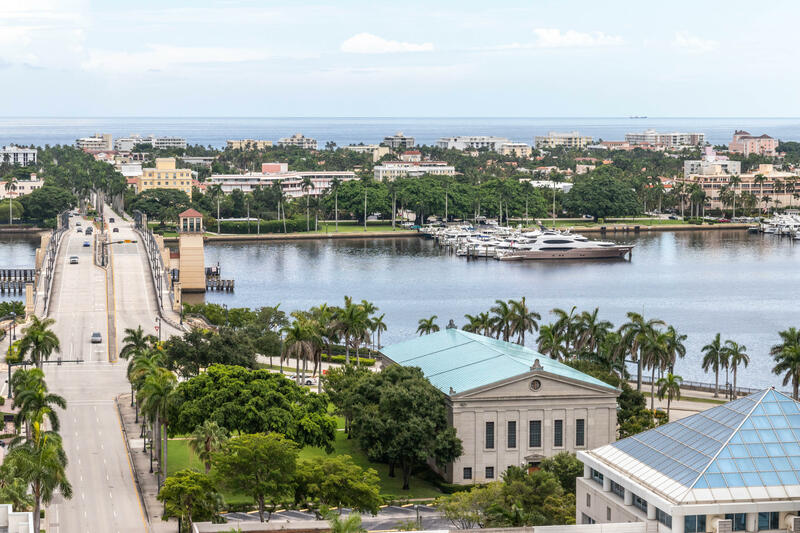 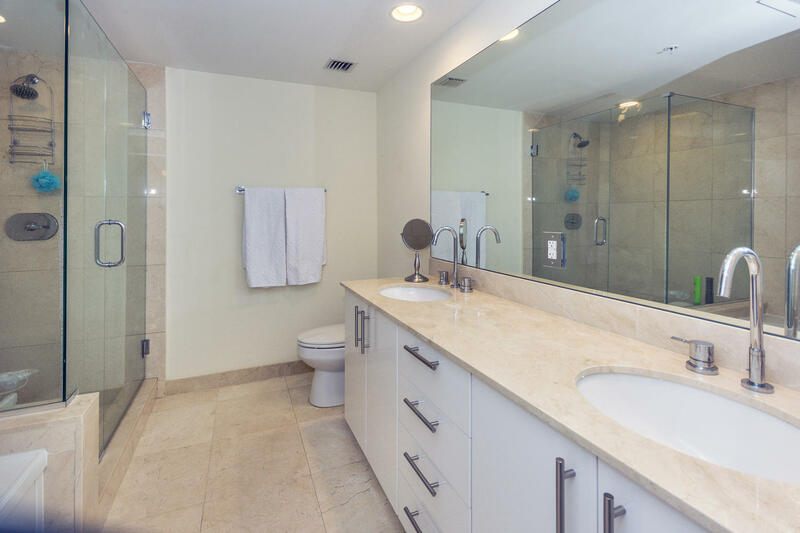 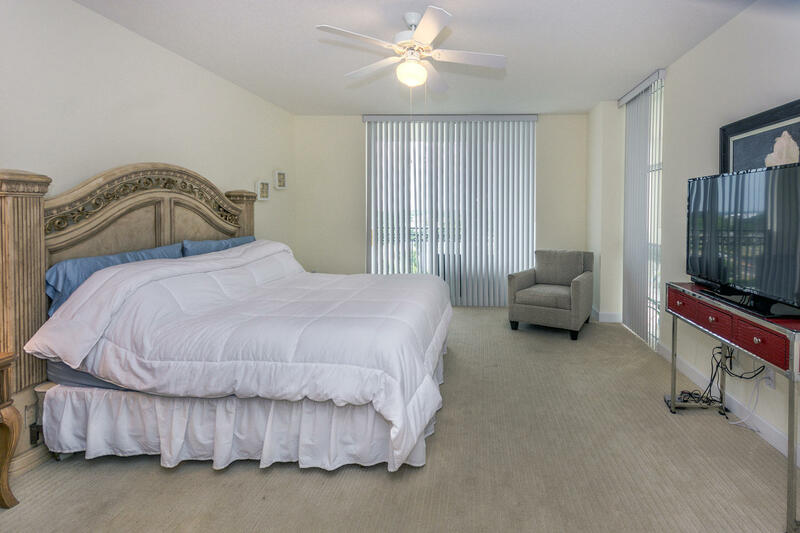 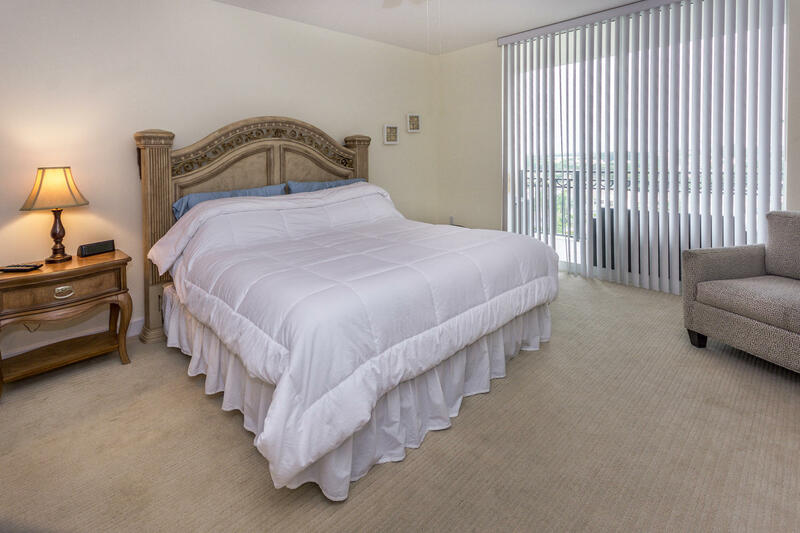 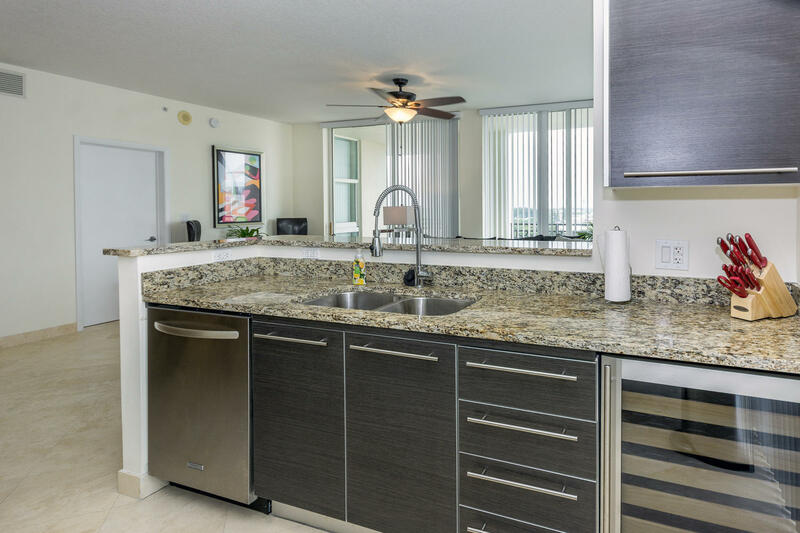 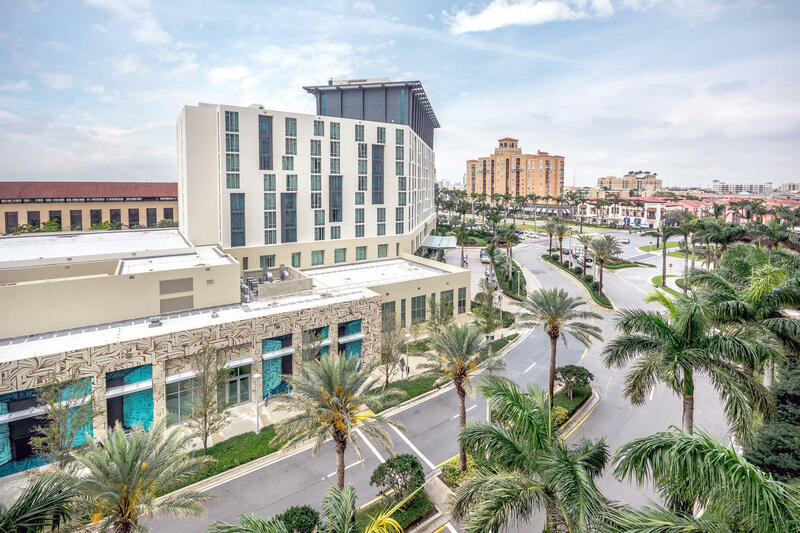 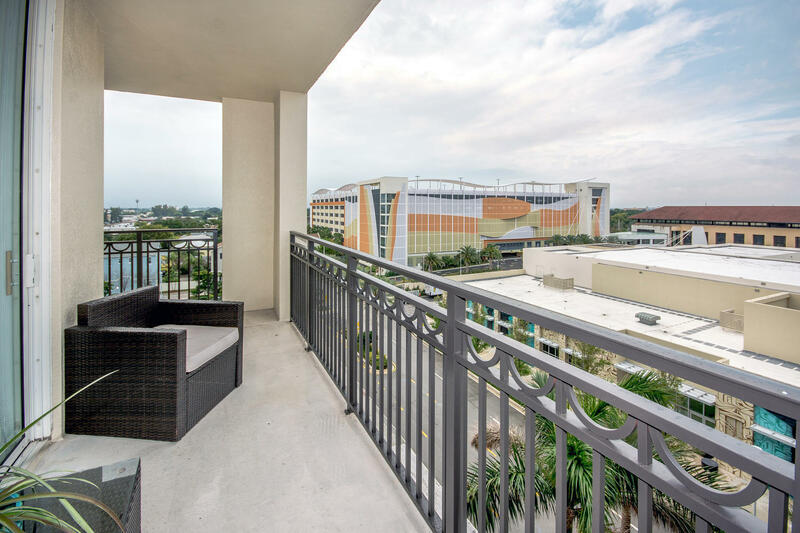 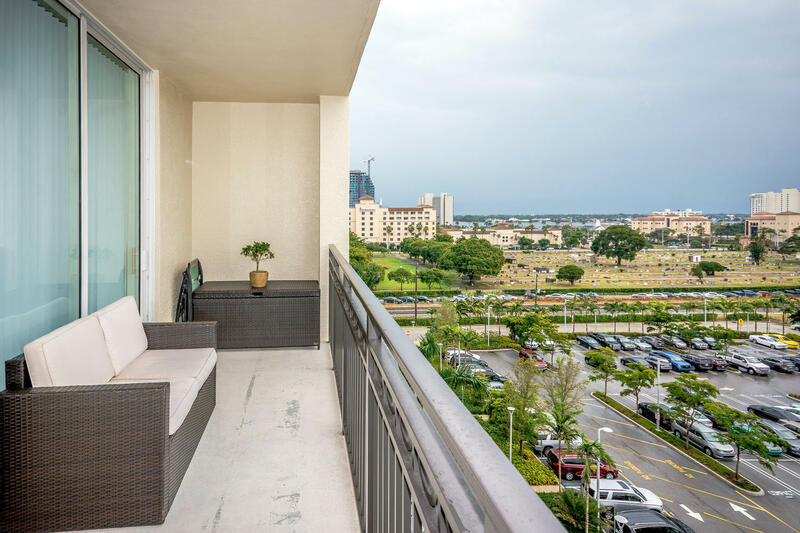 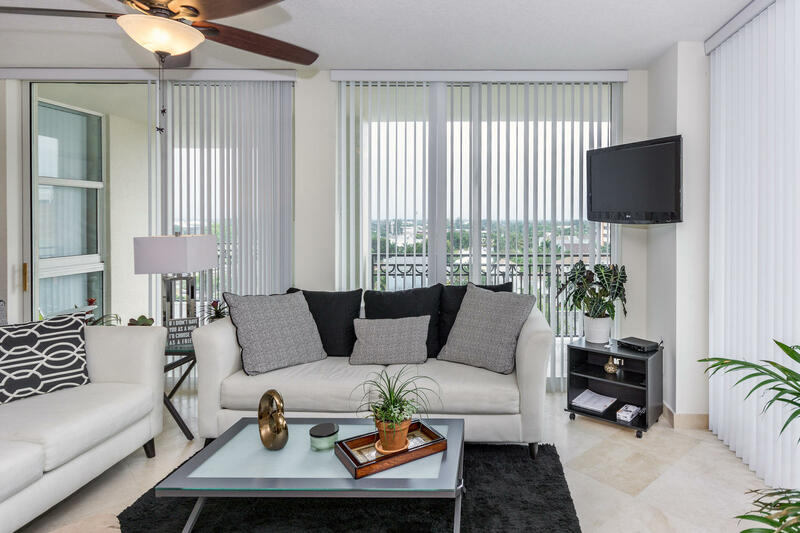 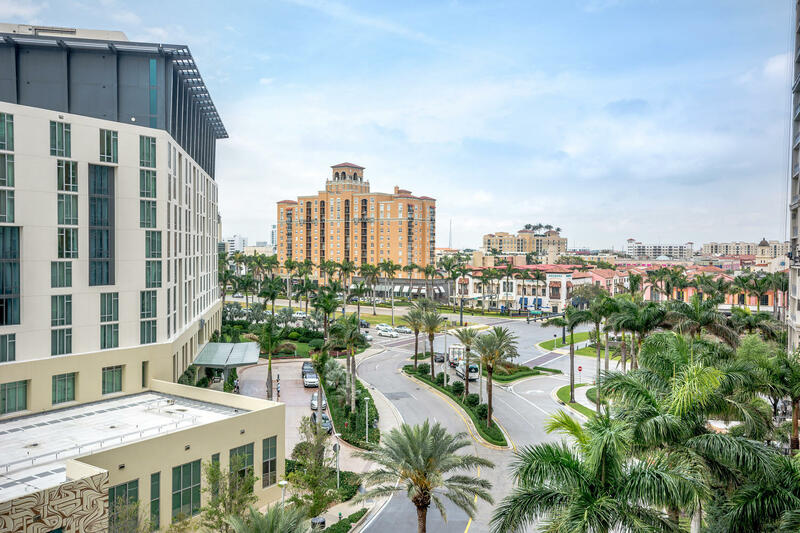 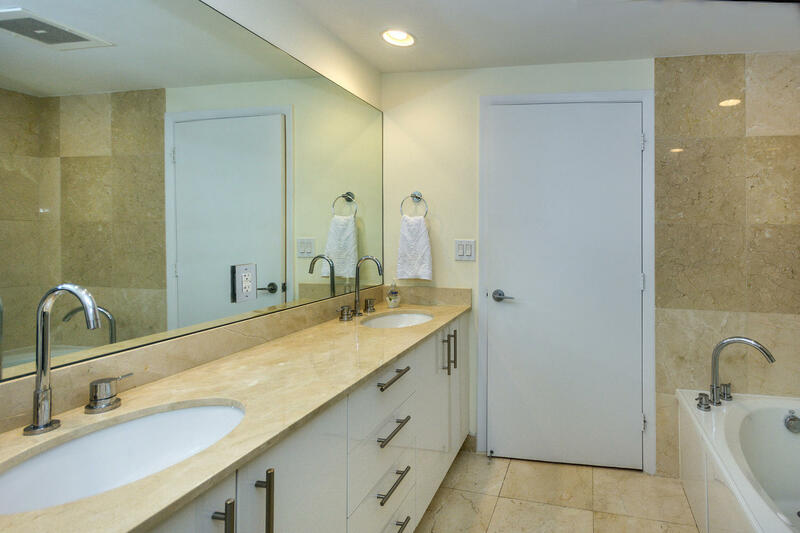 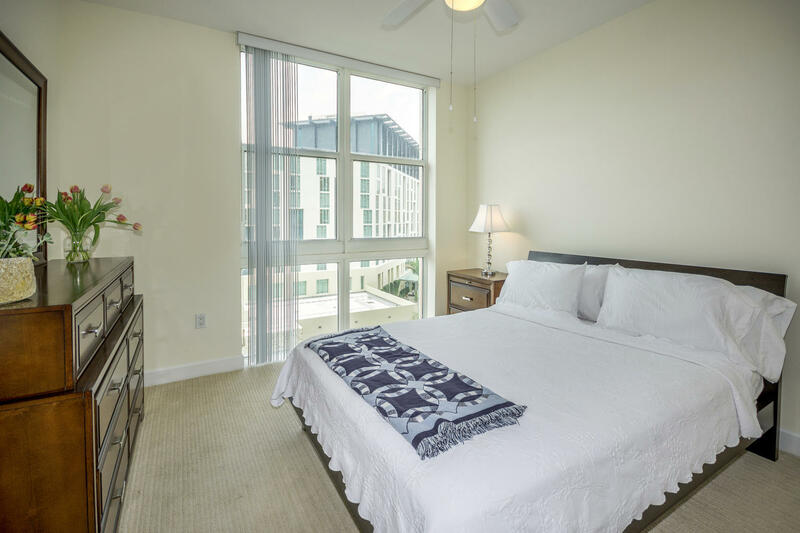 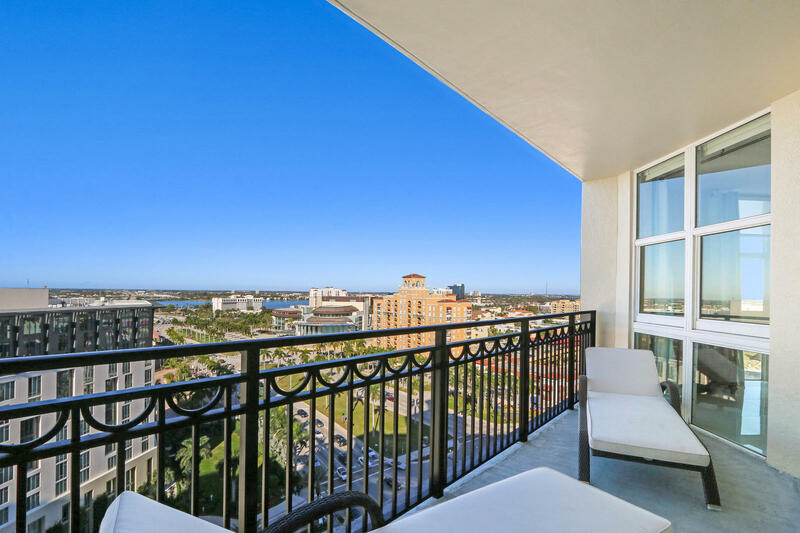 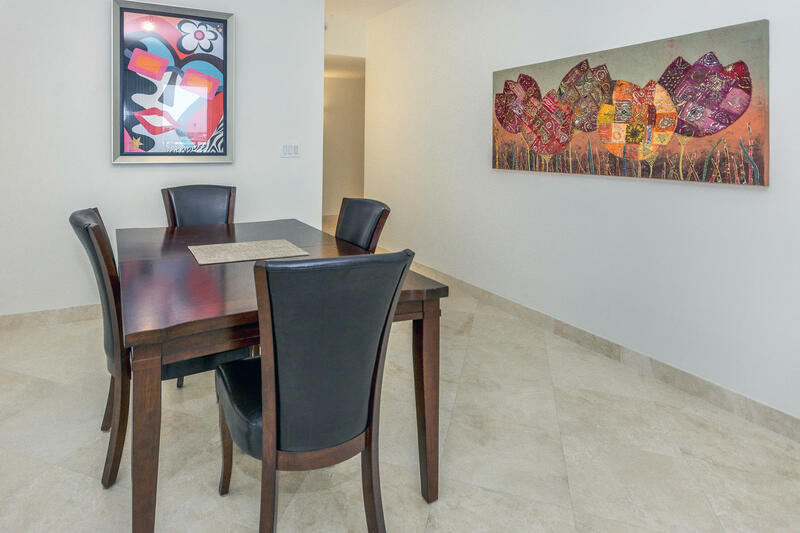 The residence is ideally located right across from CityPlace's entertainment scene and just over a mile from the beach and famed Worth Avenue. 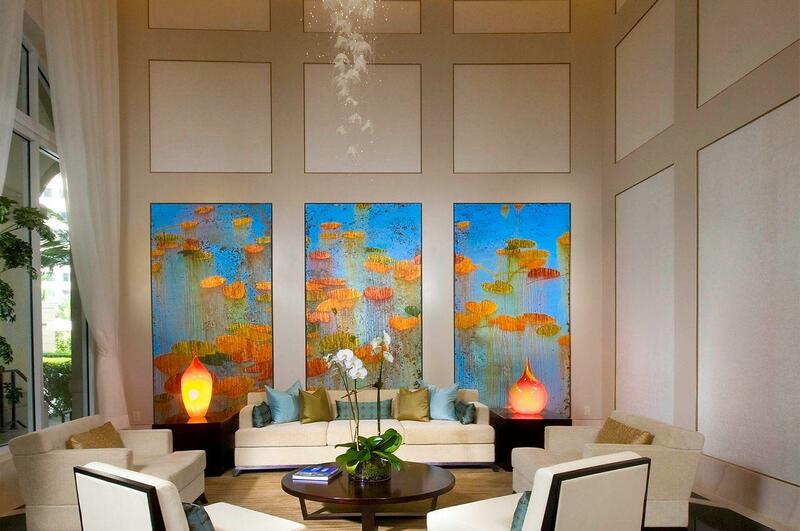 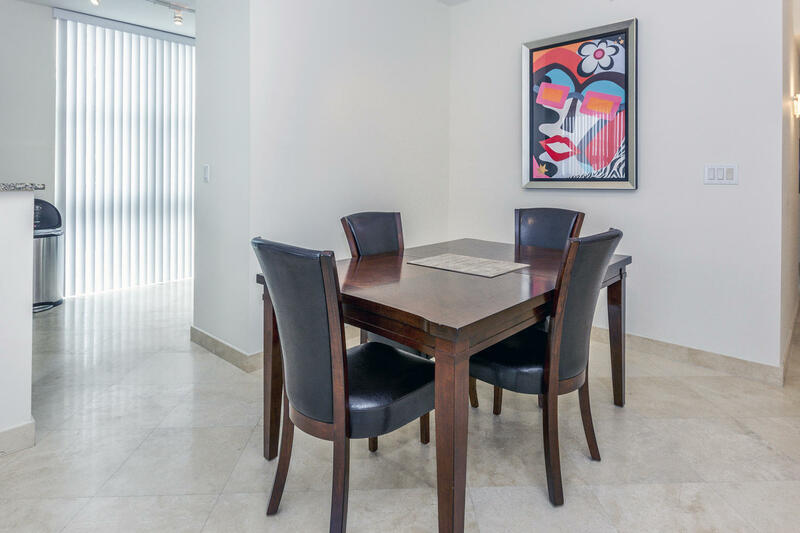 This truly luxurious residence offers all one could desire in Palm Beach living, at a tremendous value. 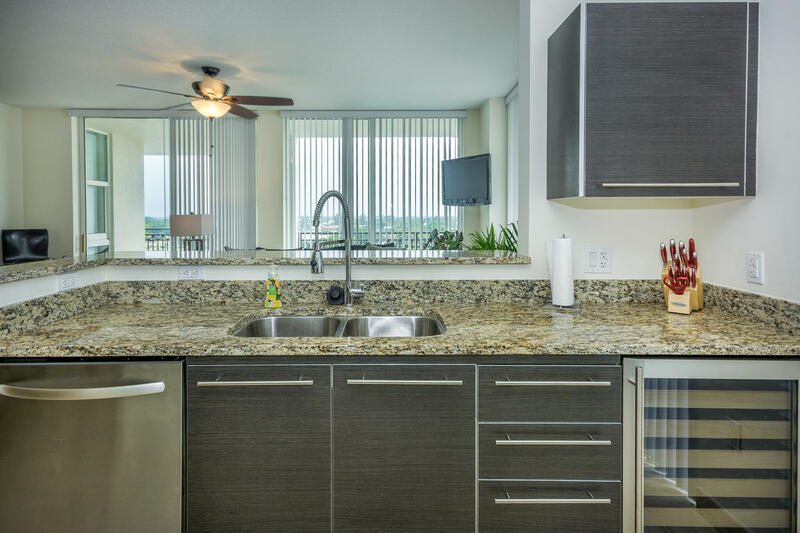 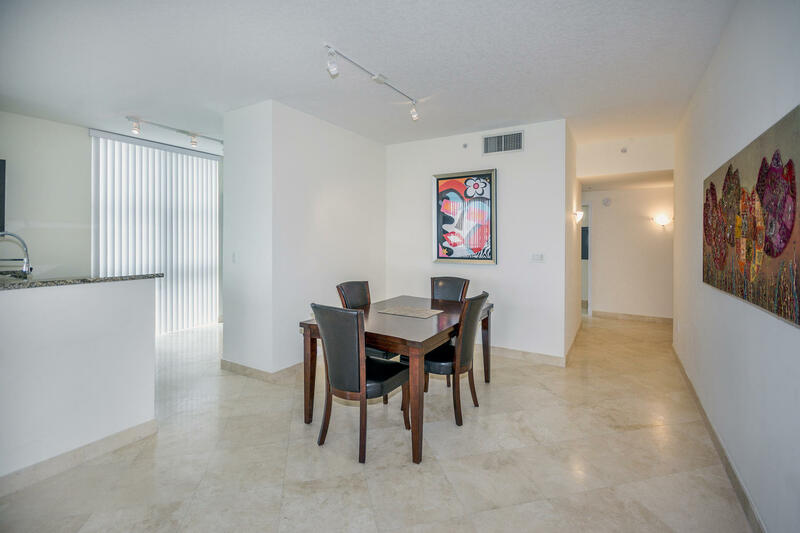 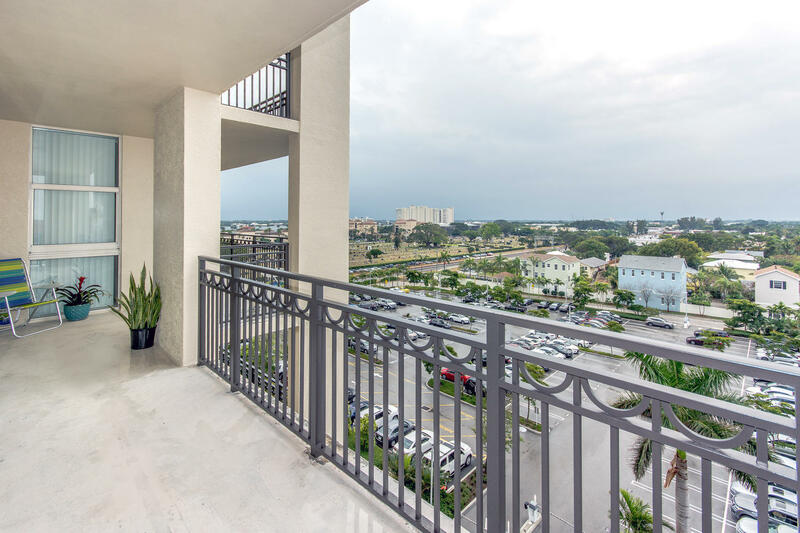 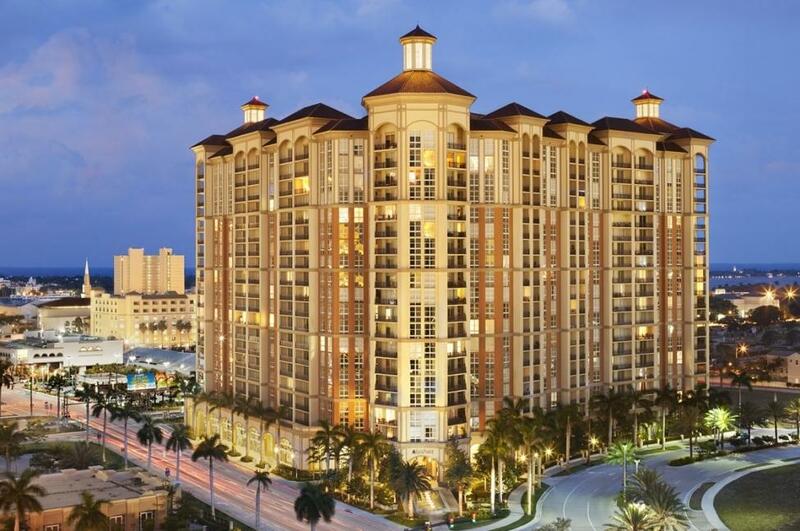 I would like more information about 550 Okeechobee Boulevard 722 West Palm Beach, FL 33401 MLS #RX-10476074.